InterContinental Wellington is our Festival hotel and event venue. The hotel is offering a special rate to stay at their 5* hotel ($199.00 per room per night). This rate is only valid until 28 November, 2018. We will provide you with the group discount code when you register for the Festival. After this date the hotel rate will be the rate available to the general public. There are many hotels and places to stay in the city centre of Wellington. 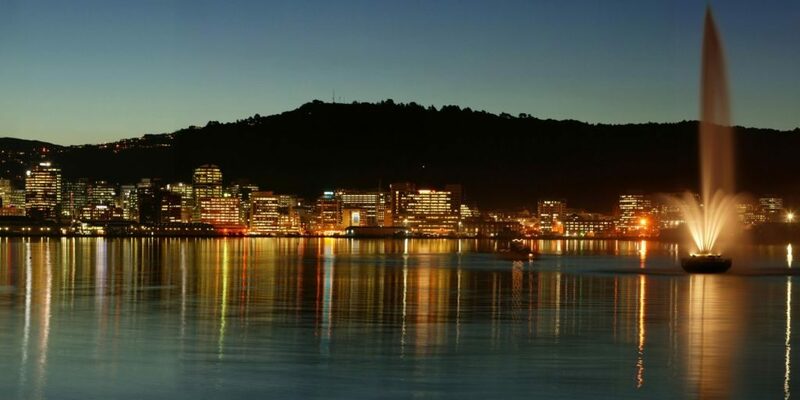 Do a web search on “Wellington city accommodation” to find a place to stay. http://www.newzealand.com is NZ’s main tourism website. http://www.newzealand.com/int/wellington/ for Wellington.